We are extremely proud to announce that our junior swimmers have achieved an amazing third place finish in the 2018 Junior Arena League National Final, which took place in Corby on 25th November. 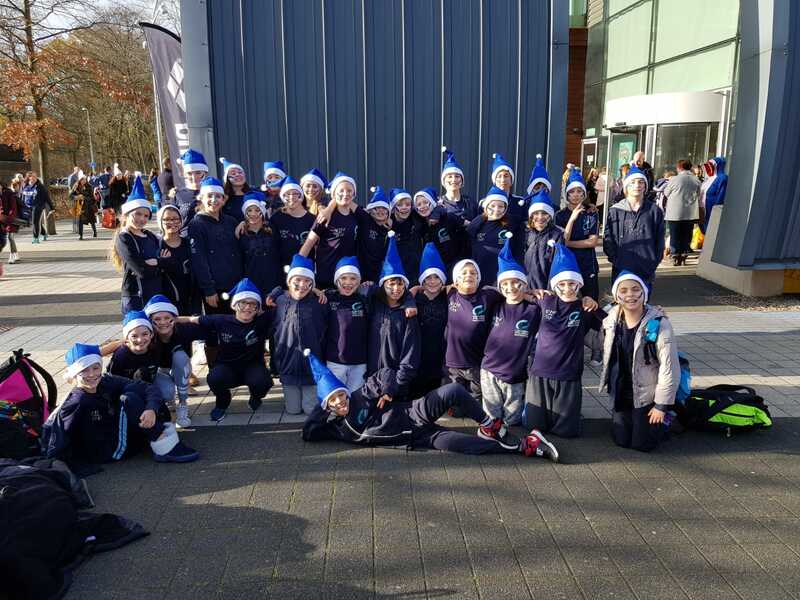 ‘On Sunday 25th November 33 of Camden Swiss Cottage Swimming Club’s finest younger swimmers gathered at 9am in the reception area of Swiss Cottage Leisure Centre ready to board a coach to take them to Corby International Pool for the Arena Junior League National Final. This is the second consecutive year we have qualified for this national final. It is an exceptional achievement in itself to make it this far in the competition. Team spirits and confidence was high after a solid performance in the October Southern Final, in which we qualified for the national final in 6th place. As we had also achieved some strong performances in recent meets, the coaching team were confident that our swimmers could improve on our qualification position. 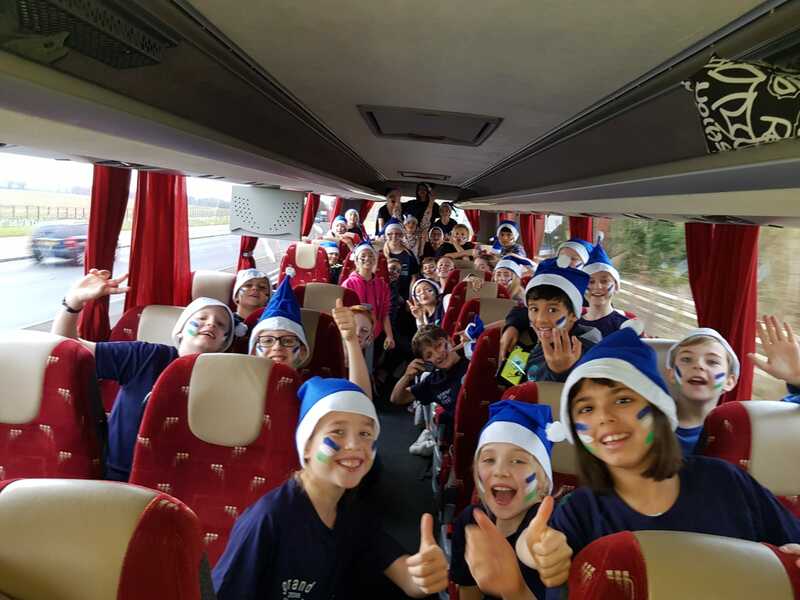 During the journey, myself, Kylie and Tom B prepared the swimmers with face paint, specially produced team t-shirts and blue santa hats, of course! After arriving at Corby, we led the swimmers through a dry-side warm-up and mobility session before entering the pool complex. After getting onto poolside the swimmers completed their pool warm-up extremely professionally, before taking part in the parade of teams around poolside and then standing for the national anthem. Finally, the competition was ready to begin. As expected, the opposition was fierce from the outset as we faced some of the highest quality clubs in the country - City of Leeds, Guildford City, Tynemouth ASC, City of Coventry, Southport, City of Derby and Leicester Sharks. After the first 12 events Camden Swiss Cottage had moved up one place on our qualification to 5th position. 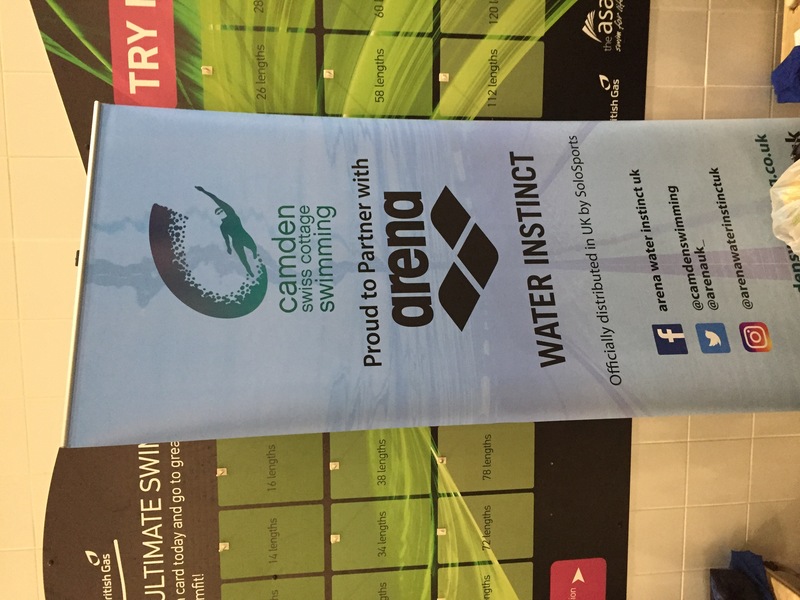 This only served to inspire our swimmers to produce even better performances and at the halfway point the Camden Swiss Cottage team had made it to equal 3rd place. Brilliantly, our swimmers went on to produce strong swims until the end of the meet. 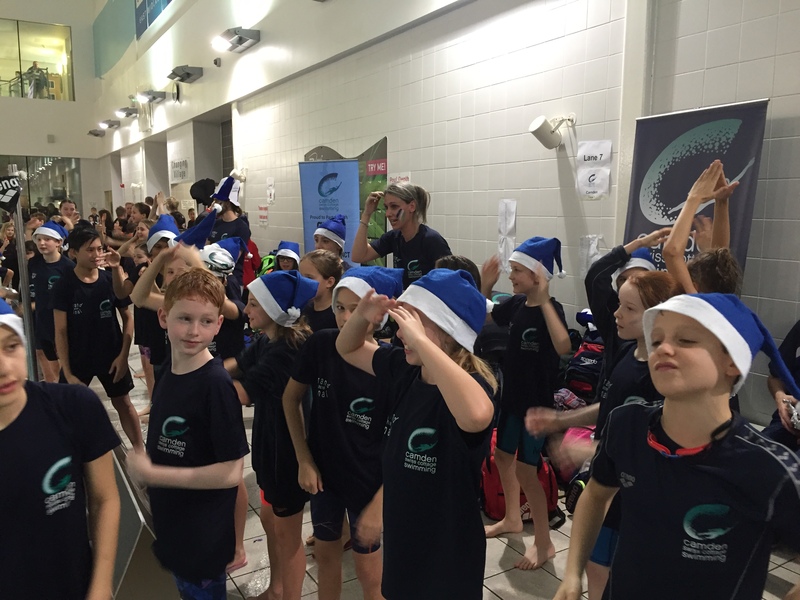 After the completion of the hugely exciting event, the coaches, swimmers and parent supporters waited nervously for the final results. The results were given out in reverse order, starting from 8th position. With each announcement we waited anxiously to erupt in celebration. Impressively, we had to wait until 3rd position was announced before we could celebrate. What an amazing result! 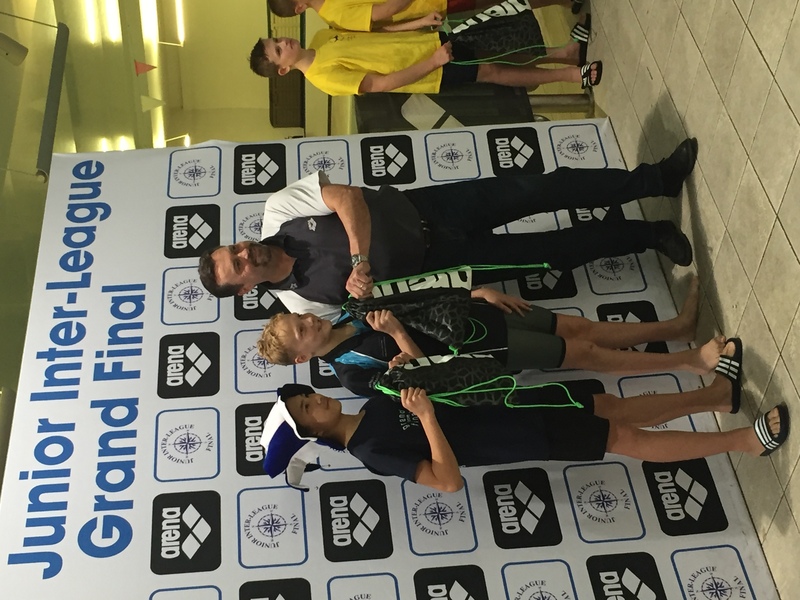 Whilst the whole team performed highly, stand-out performances came from Nick Finch who came first in the 50m butterfly and third in the 50m backstroke events in the 12 year old age group. The points from these events earned him the title of Joint Top Boy in the 12 year old age group – a huge achievement and an honour that he repeated from the 2017 meet where he was the Top Boy in the 11 year old category. 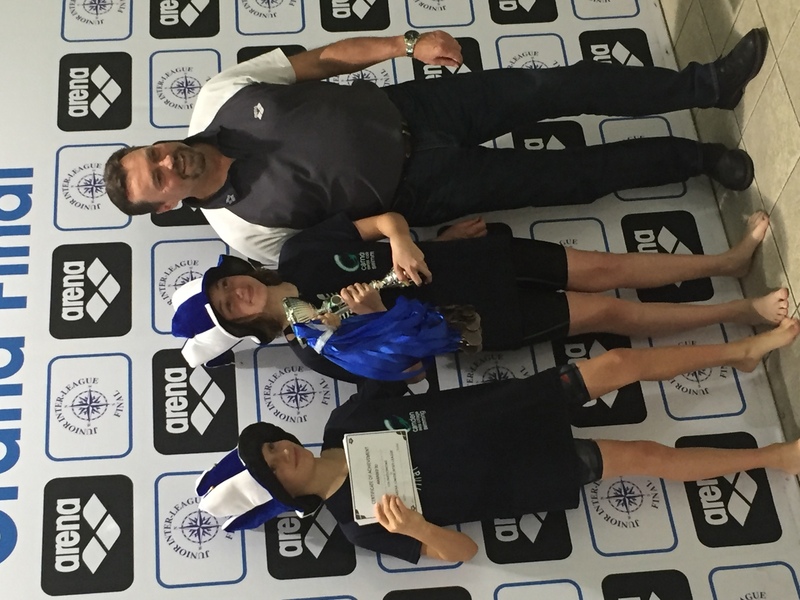 Ines Guimond-Beetham and Lucas Bohm also recorded 1st place finishes in the 10 year old girls 50m butterfly and the 12 year old boys 50m breaststroke respectively. An outstanding performance for both swimmers, notably for Lucas who was swimming up an age group as he is only 11. Our 3rd place finish however would not have been possible without the points achieved from consistently strong swims by the entire team. On behalf of all of our members we’d like to say a huge well done to everyone involved, including all our volunteers and our parent supporters. 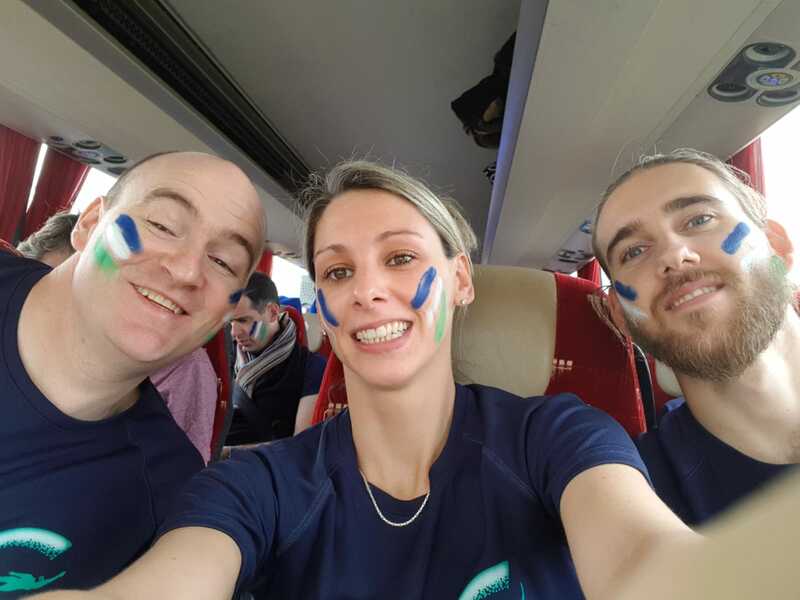 We'd also like to thank the coaches – to Gerry, Kylie and Tom B who travelled with the team – and to Michelle, Neil and Adam and the rest of the coaching team. Without you our swimmers would not have been able to produce such a great result. We are exceptionally proud of this outstanding achievement and of the positive attitude, professionalism and team-spirit demonstrated by all our younger swimmers. Congratulations!